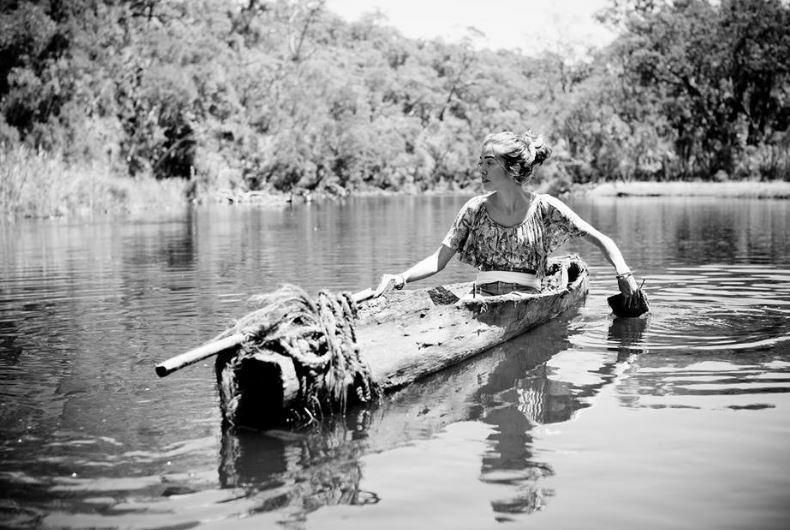 Come down to Melbourne Museum to learn about the importance of bark canoes to the First Peoples of Australia, and make your own mini canoe to take home. Did you know there are different canoes on display around the museum? Follow the trail to find the canoes we have in our different galleries. Join us at Bunjilaka Aboriginal Cultural Centre as we celebrate NAIDOC. Hear stories, share yarns and weave, all the while celebrating 2018’s NAIDOC theme Because of Her, We Can! We will have guided tours through Milarri Gardens exploring how the First Peoples of Victoria lived sustainably on the land, drawing on deep knowledge of the plants and animals of their country. There will also be guided tours through the First Peoples exhibition activating different stories.